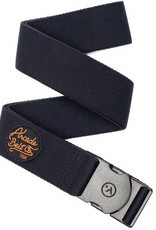 The Original Adventure Belt: For the miles of road in front of you there is no better travel partner than the Rambler. 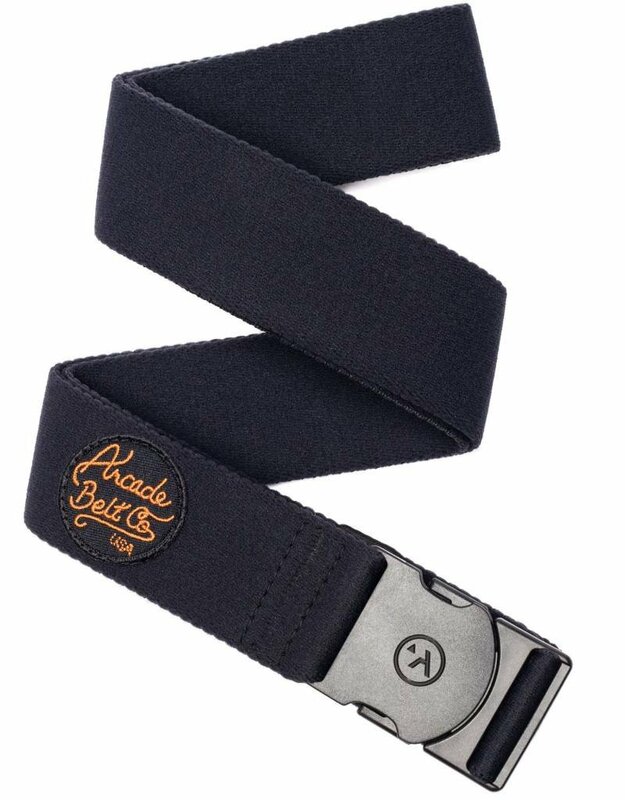 This belt is made to move with you, go where you go and won't fail you when you need it most. The Rambler is the ultimate road trip companion. Specs: Full stretch. Slim Polymer Buckle.